This portal provides scientifically credible data suitable for use in land use planning projects, storm response and recovery protocols, and infrastructure, ecosystem, and cultural resource management decision-making. 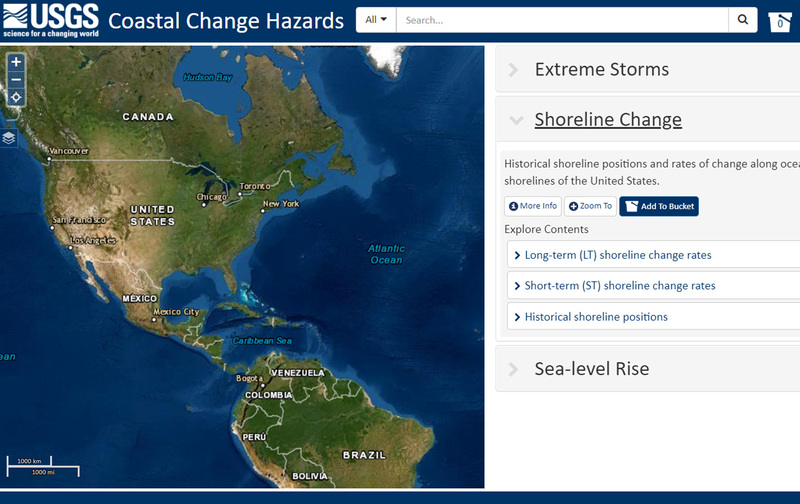 Resources are organized under three coastal hazard themes: extreme storms, shoreline change, and sea level rise. 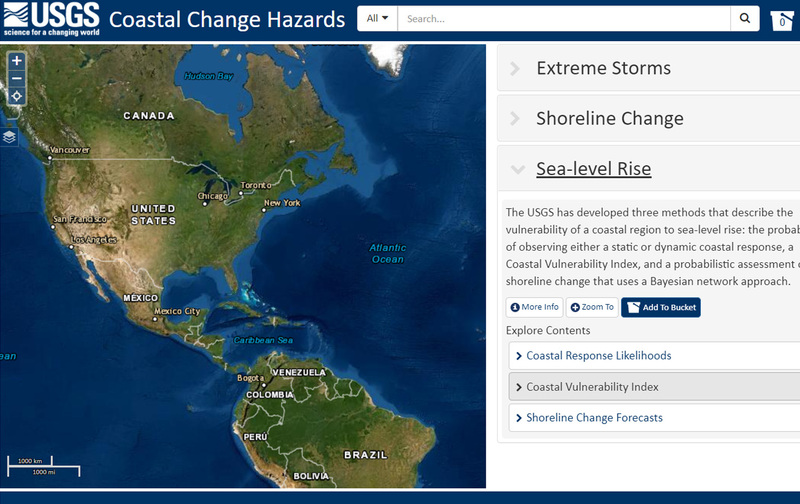 To launch, please visit http://marine.usgs.gov/coastalchangehazardsportal/.